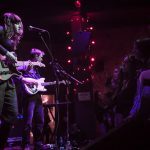 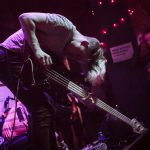 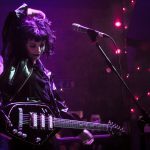 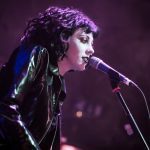 As Pale Waves roll into town, Getintothis’ Mark Rowley dons his black lippy, eyeliner and nail varnish to re-connect with his dubious Emo past. 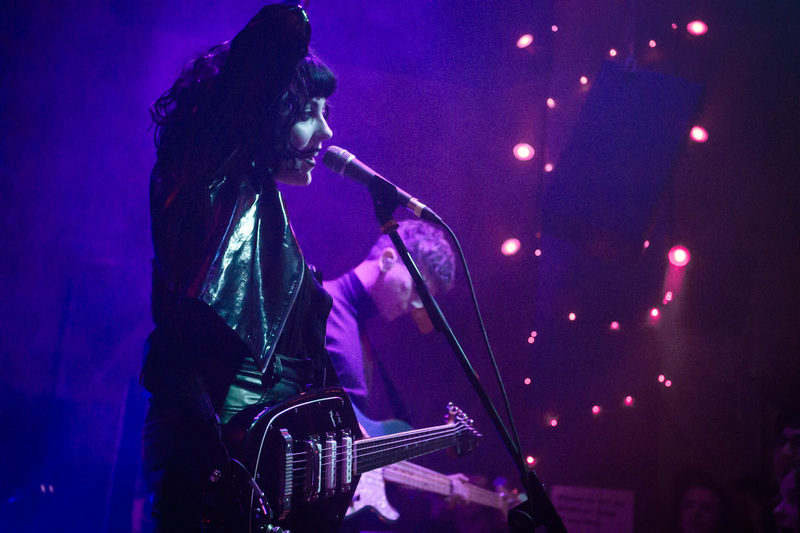 A cursory walk by the Studio 2 venue hoping to find out set times, saw a queue of around 20 people waiting in line a good half hour before doors were due to open, such was the excitement for this 200-capaciity, sell-out concert, a first Liverpool headline show for the goth indie-pop, dream-rock sensation, Pale Waves. 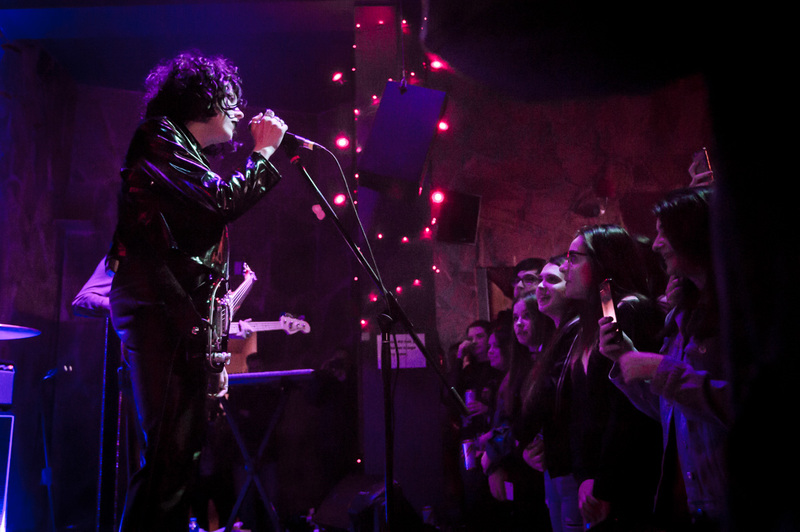 The band’s following has snowballed since they toured with The 1975, both in the UK and the USA, and is set to increase multi-fold later in 2018, when their debut album is released. 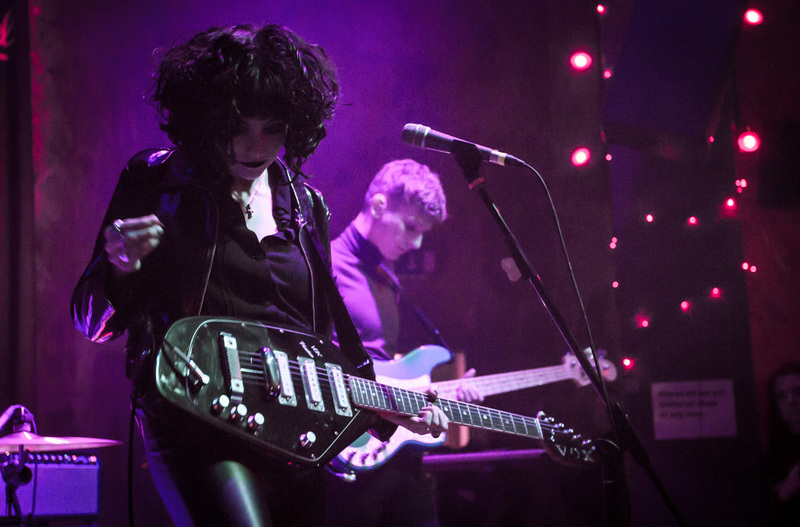 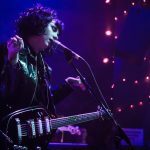 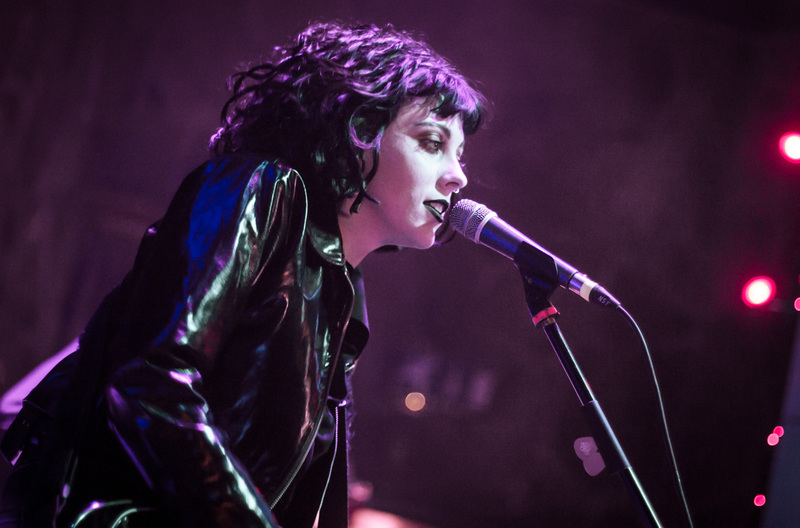 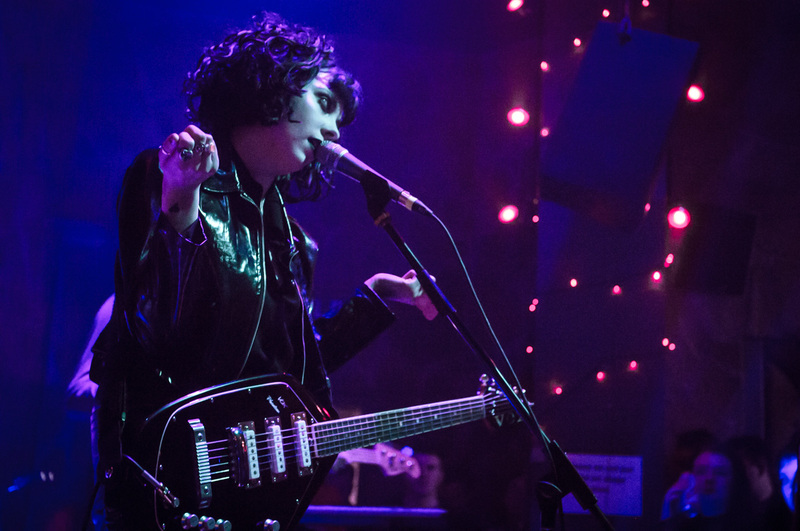 Pale Waves return to the States soon also, for their first headline tour there. 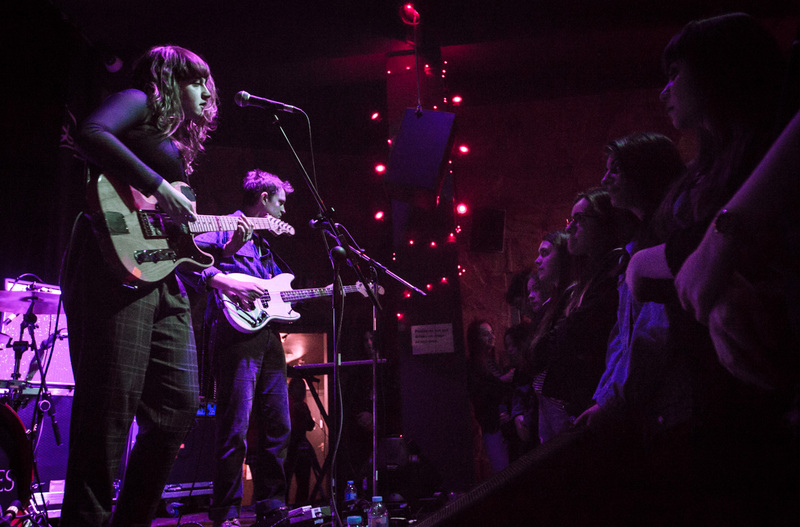 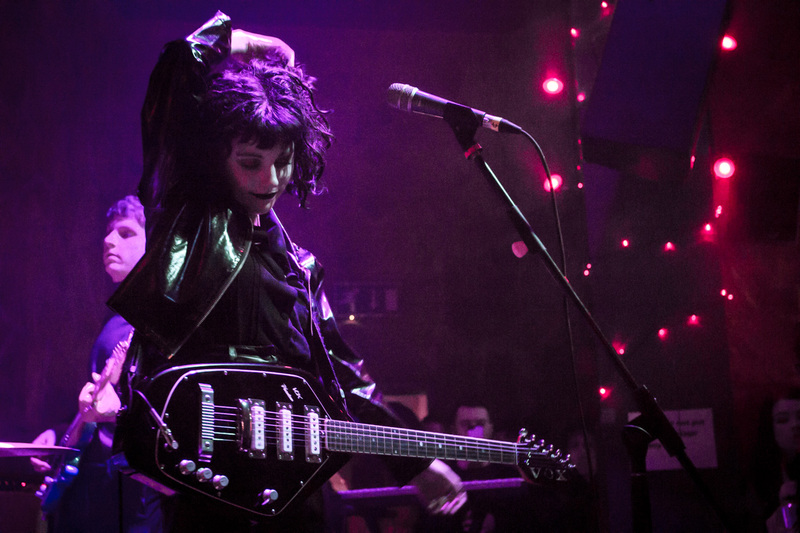 Prior to appearing on stage, lights were dimmed and a football terrace-style chant for Pale Waves grew louder. 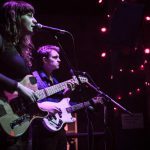 The band opened with the popular and dreamy Television Romance, and continued with what was mostly a back catalogue of their singles and recent EP, All The Things I Never Said. 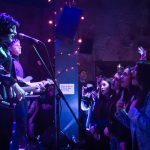 There were plenty of singalong moments and shoulder-riding beltouts, as the audience showed their appreciation for the music. 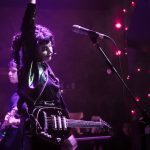 Rhythm guitarist and singer-songwriter, Heather Baron-Gracie is the central figure for the band and it is she that introduces the songs and engages with the crowd. 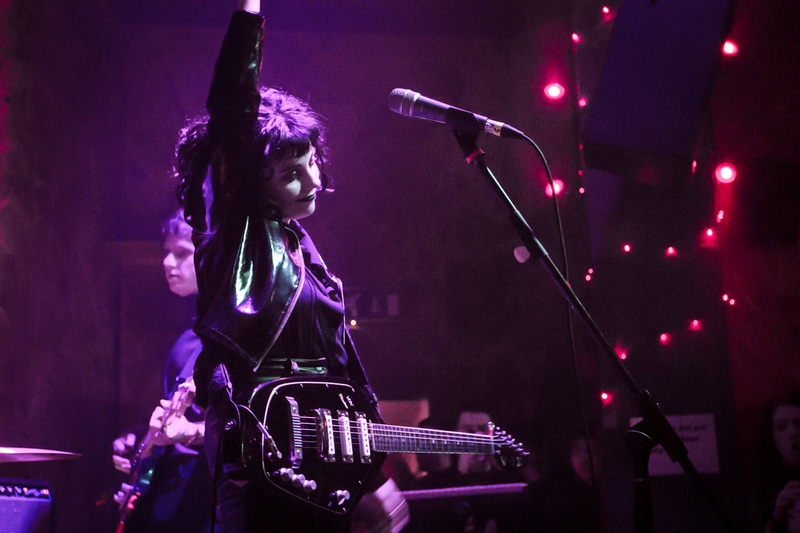 Other stand out tracks, included Kiss (not the Prince classic), The Tide, Heavenly and show-closer, There’s A Honey. 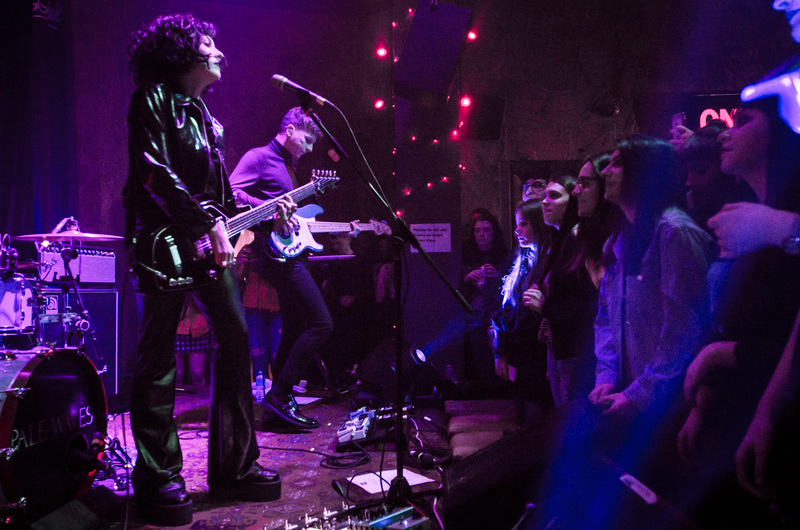 Pale Waves played a 9-song set without encore. 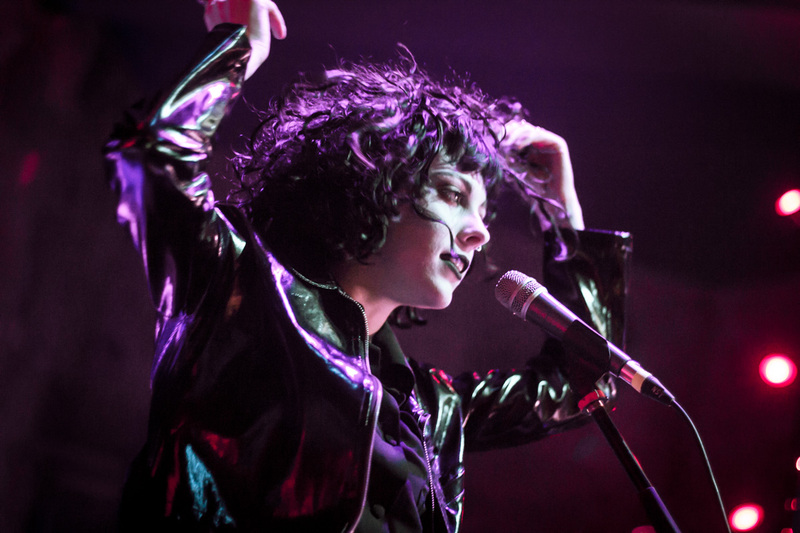 This included the as yet unreleased, 18. 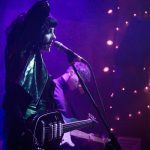 Citing influences as diverse as The Cure, Madonna and The Cranberries; along with a multi-award winning year in 2017, the band are evidently on the cusp of mass appeal. 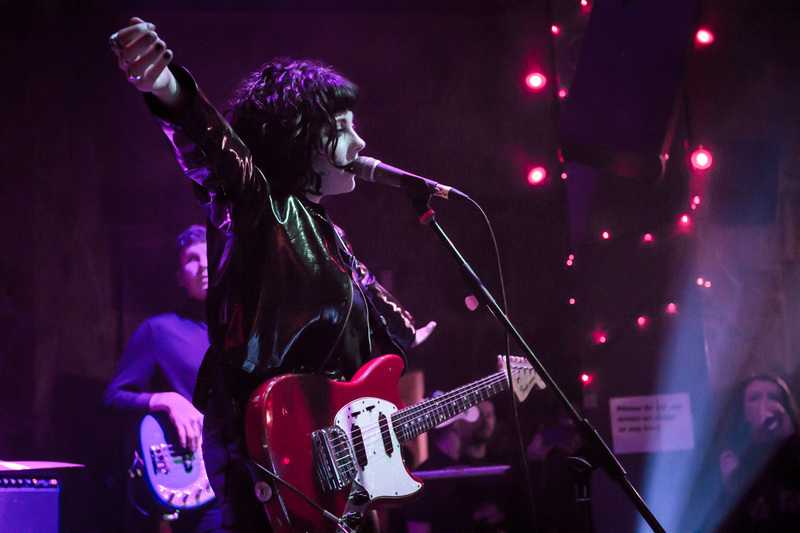 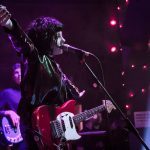 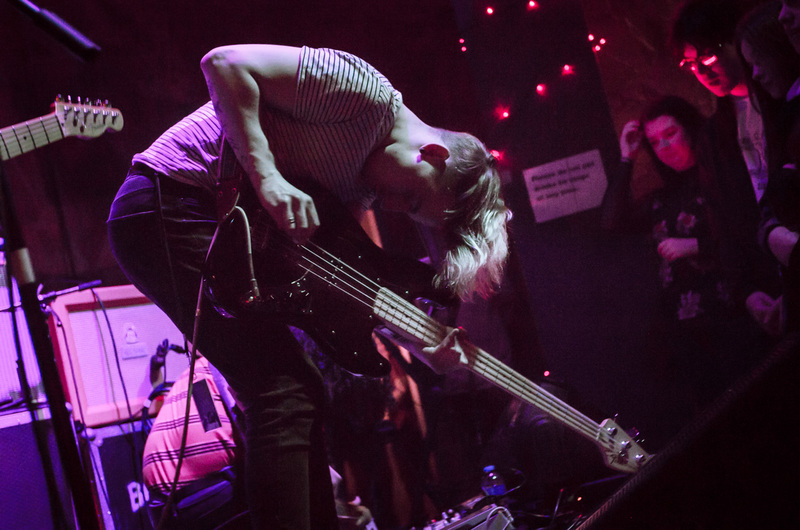 With catchy tunes, a certain look and perfect pop sound, Pale Waves are hitting all the right spots and the only way is up for this Manchester-based 4-piece. 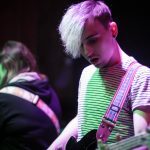 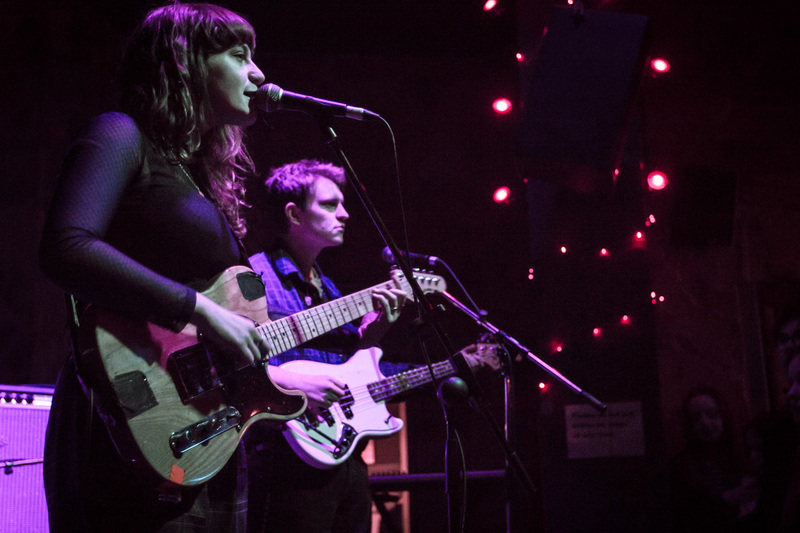 On the bill also were West London, alt-pop rock 4 piece, BLOXX and Brighton shoegaze-grunge trio, Our Girl. 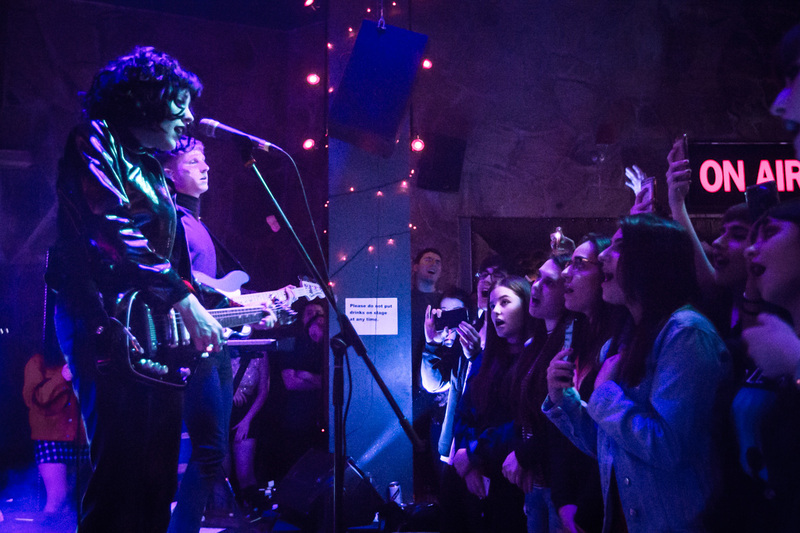 BLOXX kicked off the night with a fine serving of grungy mid-tempo pop rock to an already sizeable gathering, with flavours of Bombay Bicycle, Sonic Youth and Smashing Pumpkins. 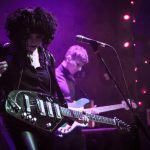 Their latest single Novacain had a noticeable funky bass line that drives the song on. 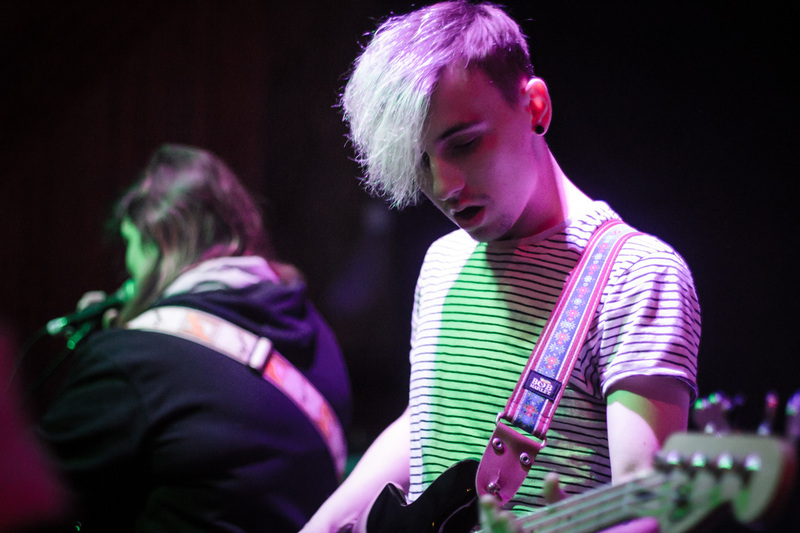 Our Girl were the main support and produced a heady mix of atmospheric, shoegaze, sonic guitar and pumping bass. 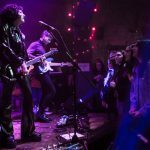 They played tracks off their EP, Normally, on the Cannibal Hymns record label, which was actually recorded in Parr Street Studios, as explained by front-woman, Soph Nathan. 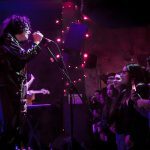 All bands on this lineup are part of a 12-date sell out UK tour and all show great promise of improving their stock during 2018.